Aha! Jokes > Cartoons > Live Life to Its Fullest! Location: Clean Jokes > Funny Cartoons > Live Life to Its Fullest! 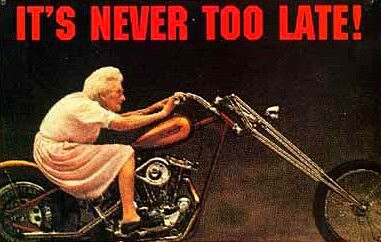 It's Never Too Late to Enjoy Yourself!